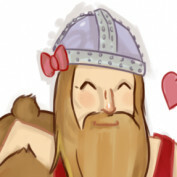 My posts on art go on my Colour Cow blog, but I have a lot more to talk about! That's why I joined Hubpages: to talk about every little bit of the world. 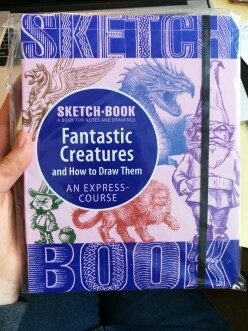 Art Book Review: Fantastic Creatures and How to Draw Them. Is It a Good Sketchbook? 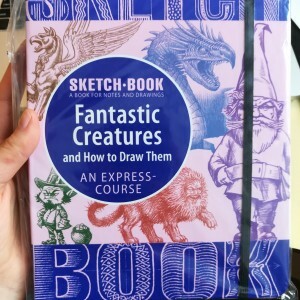 Fantastic Creatures is a how-to art book and a sketchbook in one. Is this new form better? Is it fun? Do you learn to draw fantastic creatures? I tried it cover to cover & here's the in-depth result. 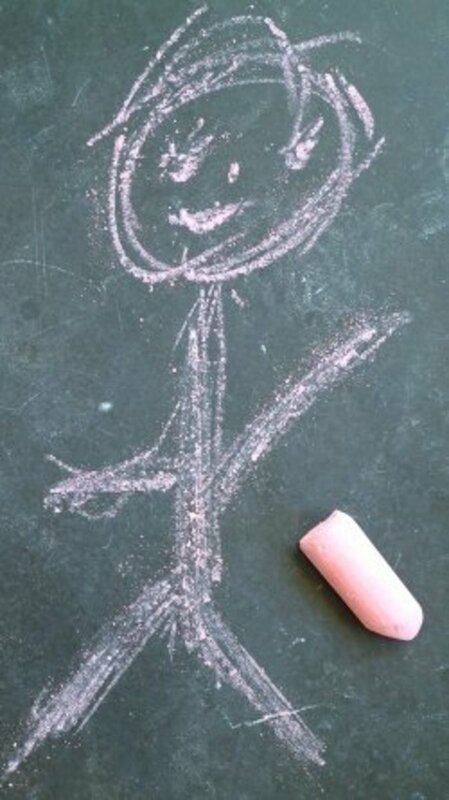 How do I learn to draw? What is symbol drawing? Where can I get commissions? If you are new to art, you can find answers to your questions here. 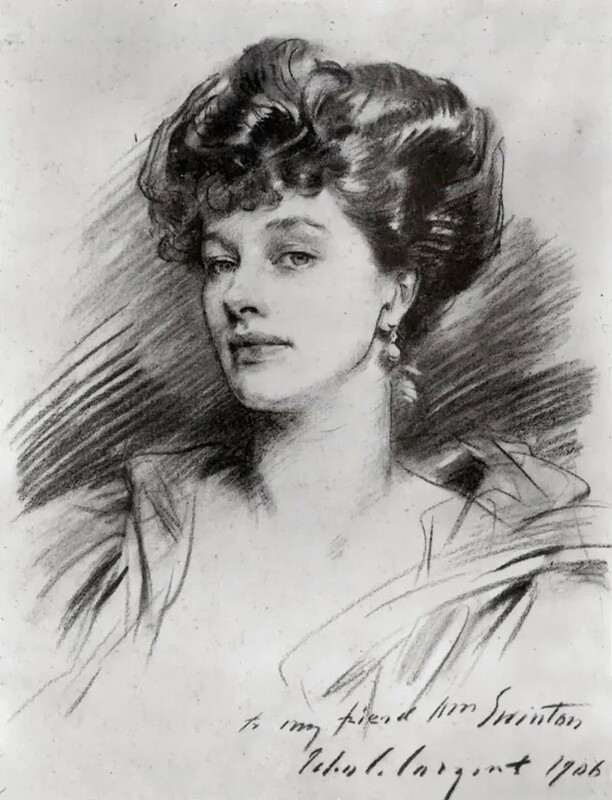 What you can read and do to teach yourself how to draw and paint.